.A dazzling gorgeous mirror that is very classy and divine. A well-formed mirror and the best of quality brought by HomesDirect365. Beautifully designed and made to give you the very best looks for your room. Undoubtfully you will not be dissatisfied with this product and would fall in love with this item instantly. 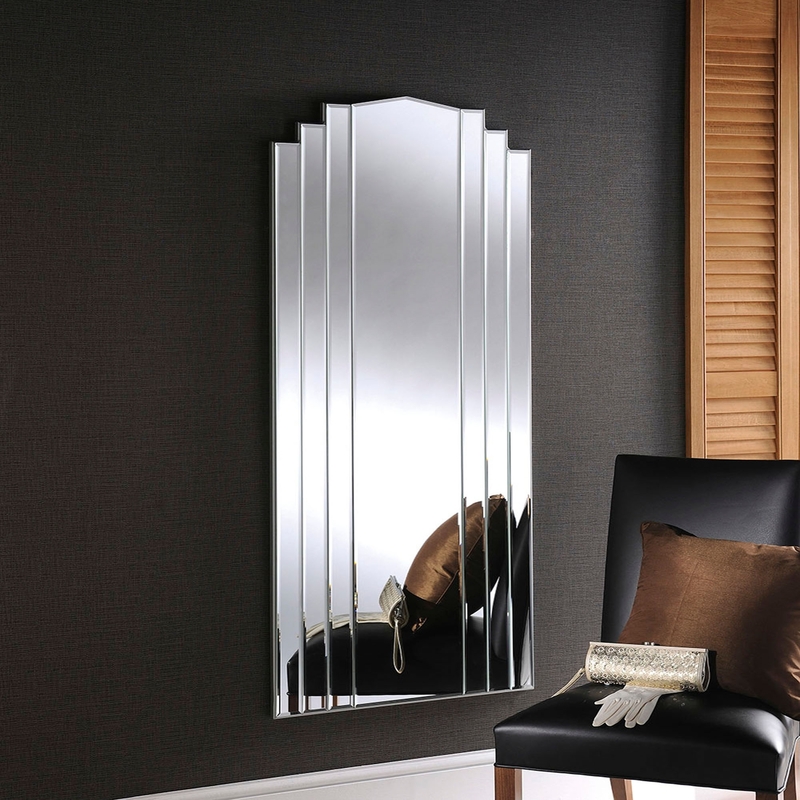 Beautiful full length mirror which would look stunning in any scene / room. If your wanting to buy a new mirror to add gleam to your room this is the perfect mirror for you.